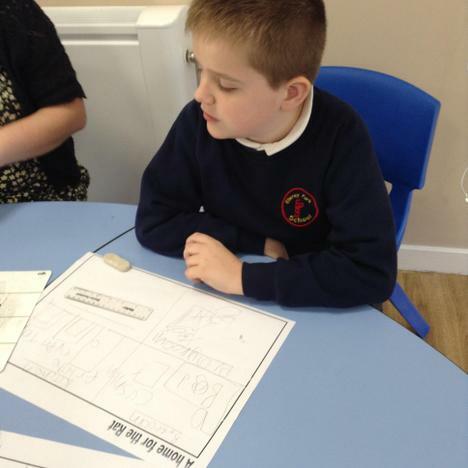 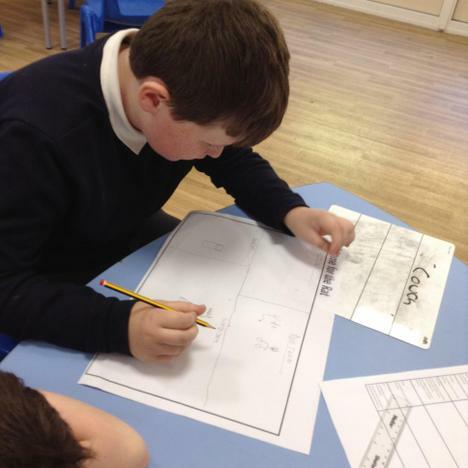 Our current topic is based around the story 'That Pesky Rat'. 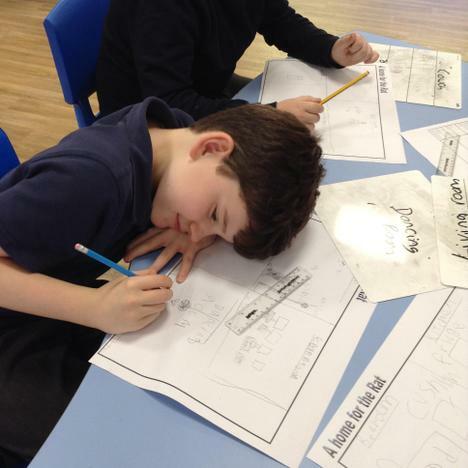 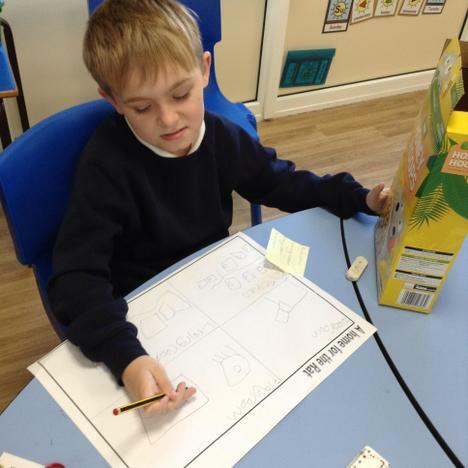 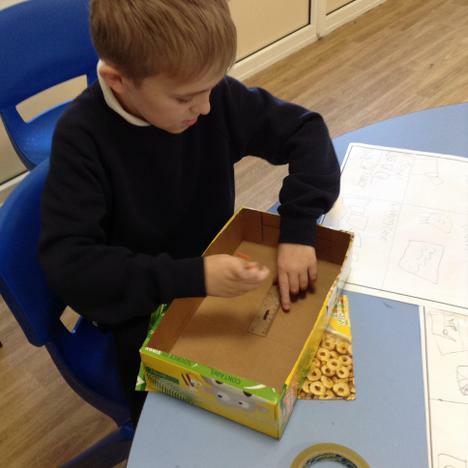 We have begun designing and making our own houses for the rat, thinking about what he would need in each room based on his likes and dislikes. 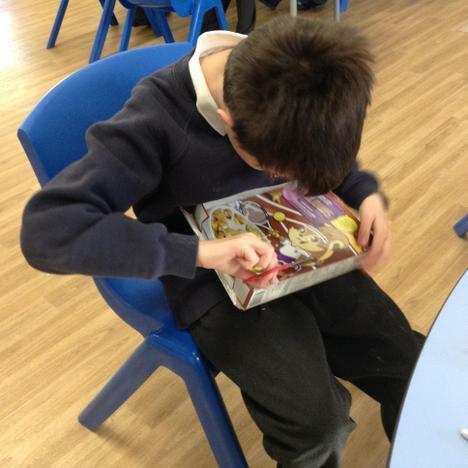 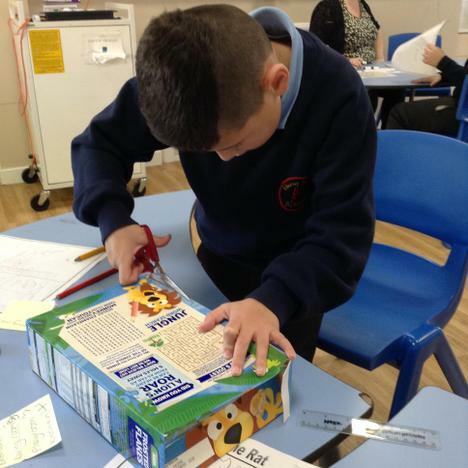 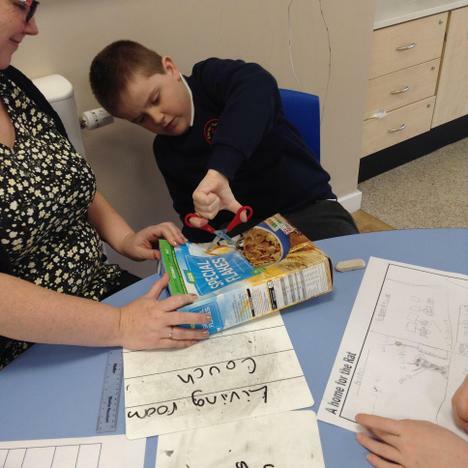 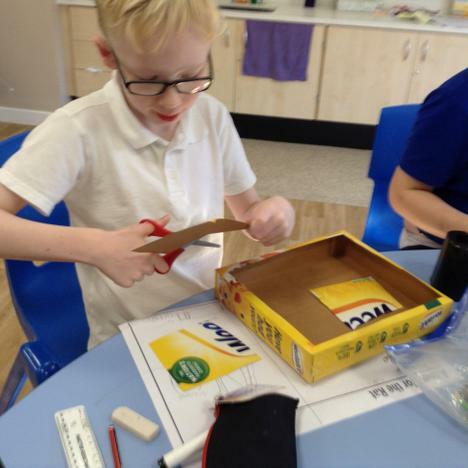 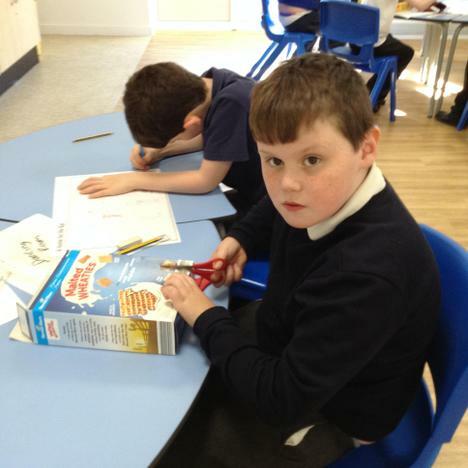 We have been using a range materials including boxes that we have recycled and can't wait to show you the finished product!